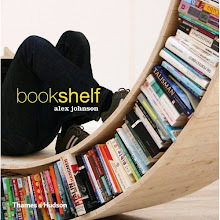 Johnson's book features bookshelves and bookcases shaped like cows, polar bears, the hookah-smoking caterpillar in “Alice's Adventures in Wonderland” or completely abstract shapes where books rest, seemingly defying gravity. 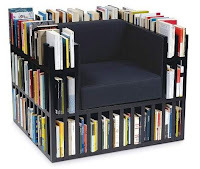 “A decent bookcase really brings a room to life in the same way that a beautiful rug or a work of art can make your first entry into a new room memorable forever,” Johnson said. “People will remember a lovely bookcase long after they've forgotten a comfortable sofa." 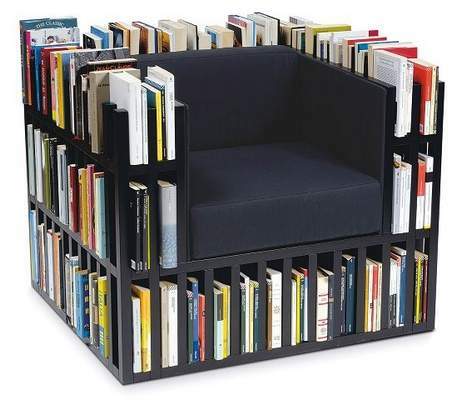 Combining bookcases with the seat would definitely make you enjoy reading. Specially when you have lots of interesting books.